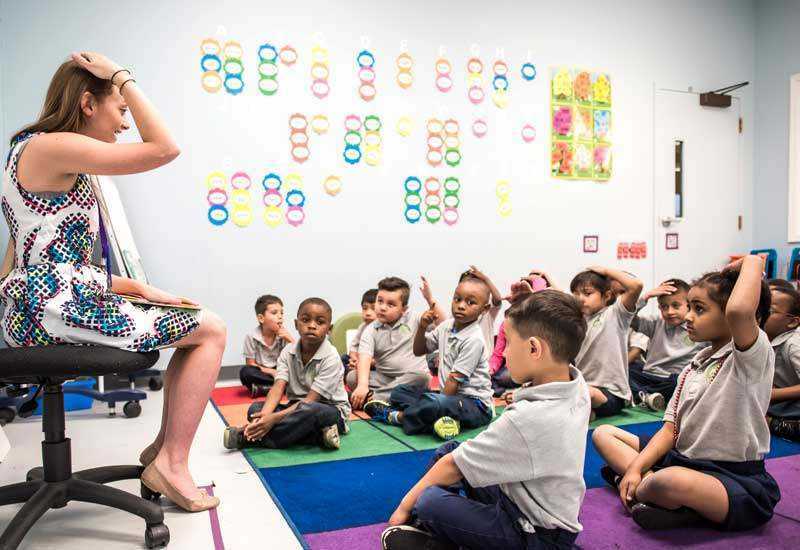 Understand how deepening differentiation and personalization within stations supports effective instruction and increased engagement. Learn how raising the guardrails can allow for more flexible movement, grouping, and individualization based on student needs. Explore and utilize various ways of approaching data to understand and meet student needs more strategically and holistically. 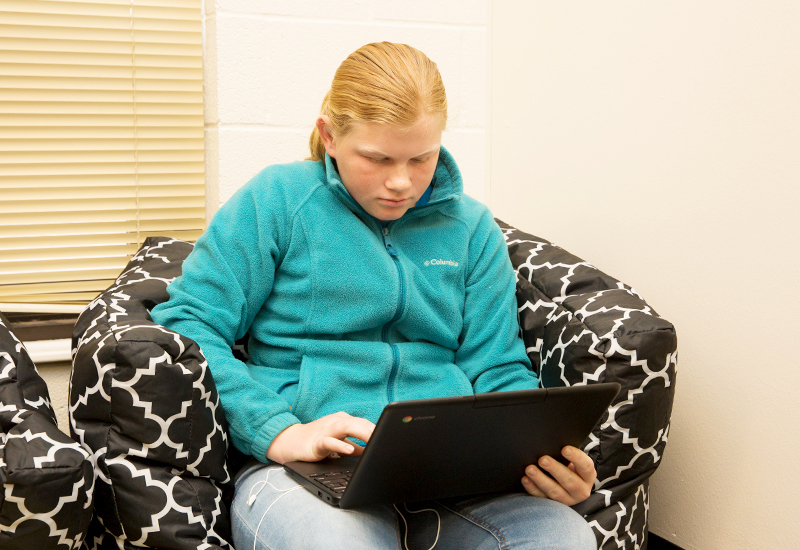 Setting up stations allows students to gain access to content in a new, more targeted way. But how do you push each student even further in their own personal learning journey? How do you move past “macro” differentiation to “micro” differentiation and even personalization? Stations are a perfect first move to better differentiate instruction, give students ownership of their own learning, and enable educators to focus curriculum on specific students needs, but once things are going smoothly many educators hit a point of “what next?” - which is where innovation begins! 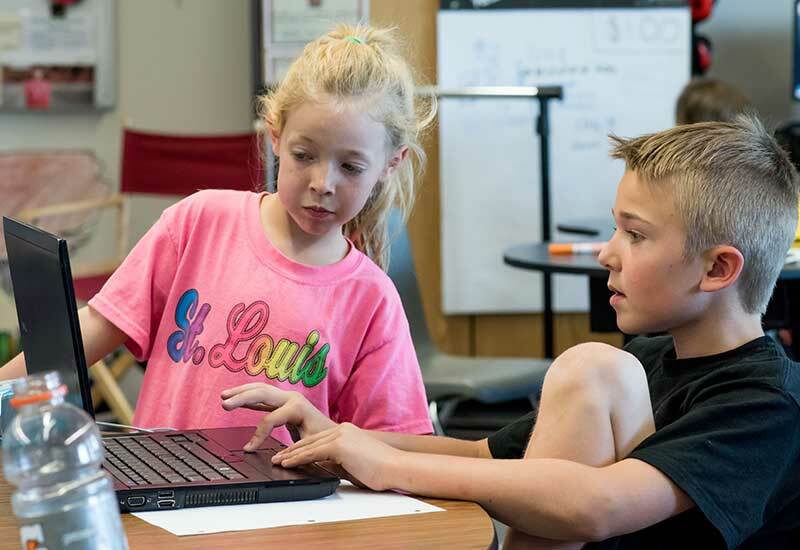 Flexibility: Stations are by definition structured, so how can you lift the guardrails slightly to allow for more flexible movement and in turn more personalized approaches to curriculum? Data: When, how, and why are you assessing your students and how can you apply the data? Grouping: Grouping doesn’t (and shouldn’t) always be homogenous rotations of students doing the same thing at the same time, but what are the other options? Research has shown us time and time again that higher levels of student engagement lead to stronger academic outcomes. 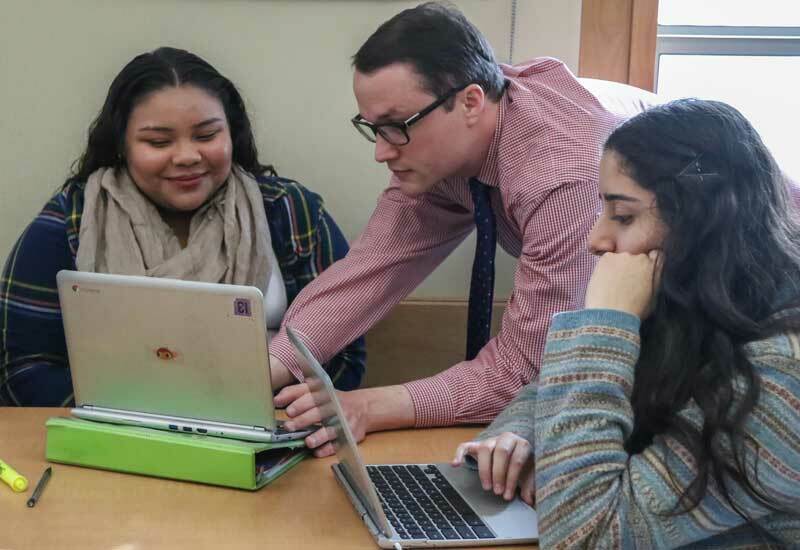 Giving students flexibility in how they approach academic challenges builds their ability to self-advocate and nurtures authentic student engagement. 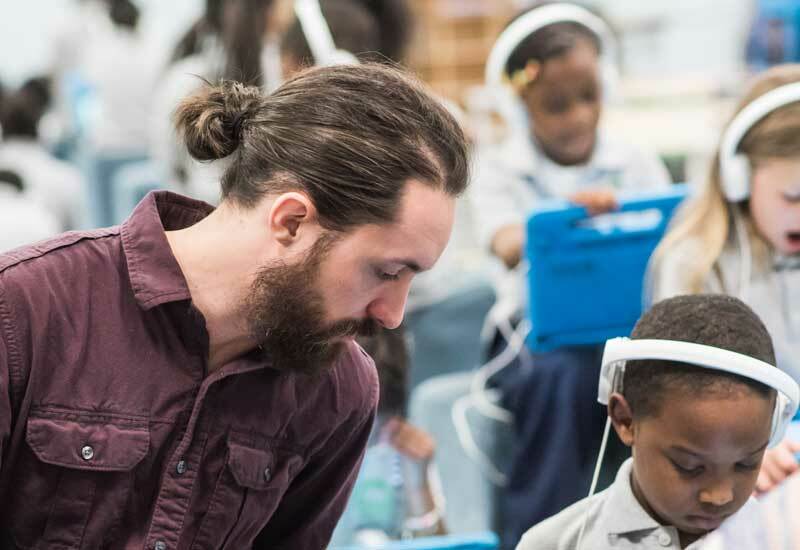 Likewise implementing active feedback loops increases student engagement and deepens learning overall by putting the control of that data into students’ hands. (See research base, below.) 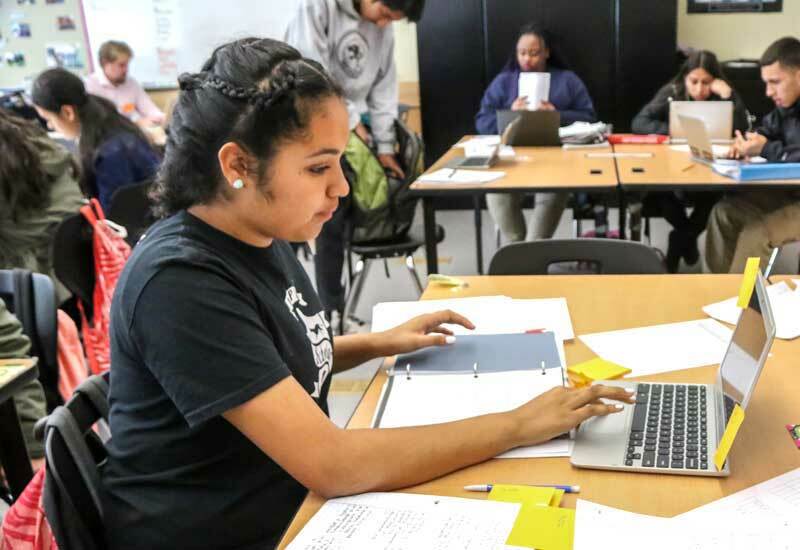 Then using that data to build diverse, thoughtful groups enables students to see their peers as critical resources, and pushes students to step outside their own experience and consider different points of view. 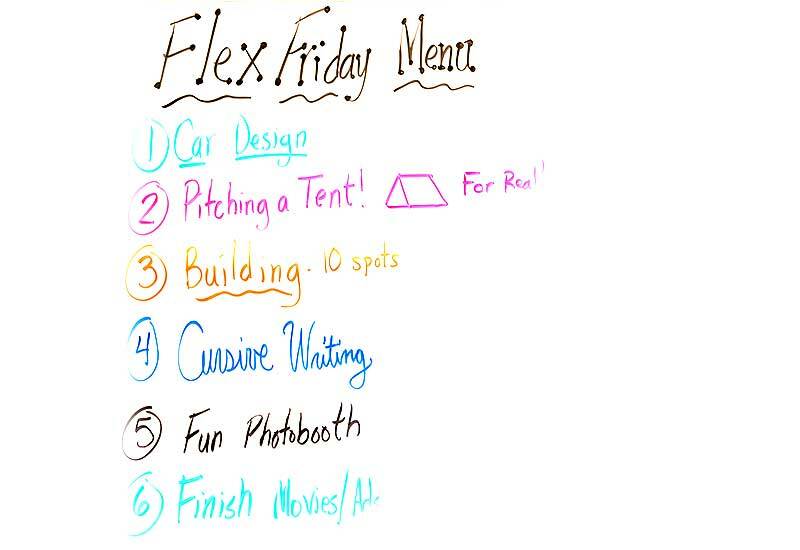 It can also spark deeper learning and more creative problem-solving. Providing varying choices that optimize challenge to match each student’s needs increases motivation and learning. 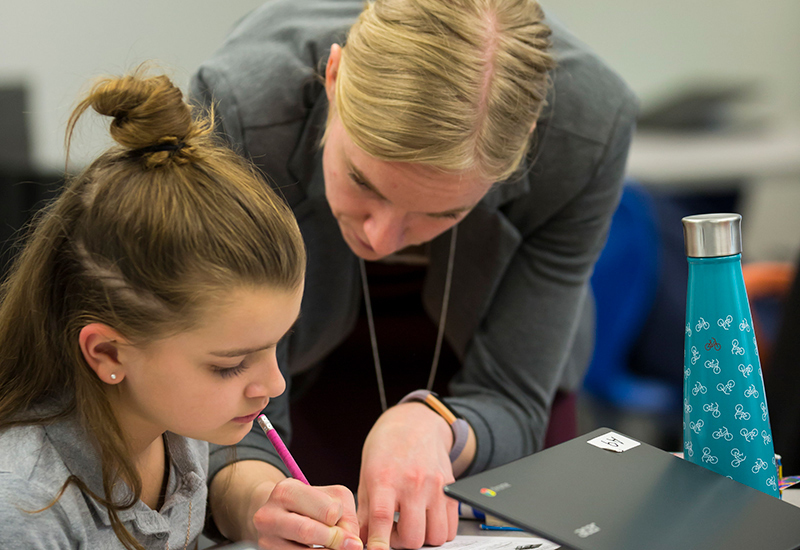 Effective instruction (e.g., in reading and math) is explicit and systematically differentiated (matched to student need), as determined through data. Individual choice and autonomy allows students to develop a sense of ownership of their own learning, and leads to better learning. Many educators implement stations and then ask “now what?” This section is not meant to be tutorial but instead a way to explore three key ways of answering that question. Station rotation by definition is structured, so one of the first steps when adding more differentiation and personalization is to allow for more flexibility in movement, types of groupings, timing, and to allow for more agency by the students involved. Lifting the guardrails slightly and moving beyond station rotation allows for more movement and choice, and in turn personalization. 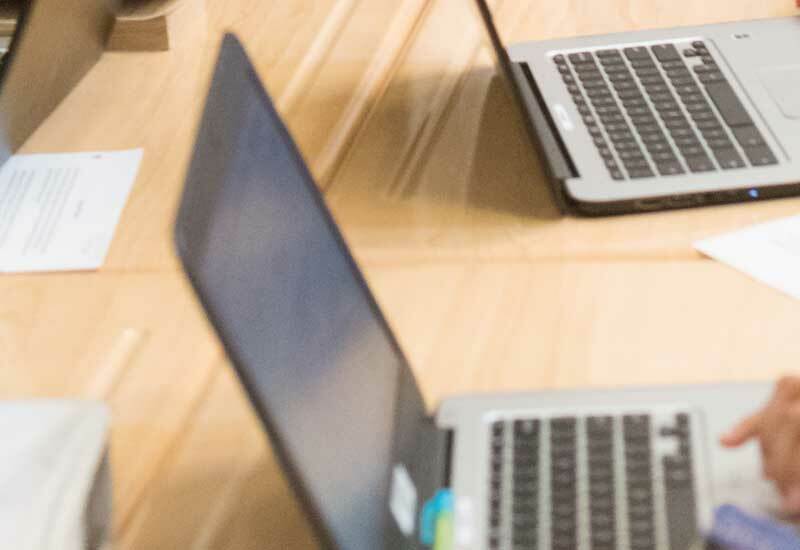 This Edsurge article summarizes some of the ways five teachers have gone beyond basic station rotation to do just this. 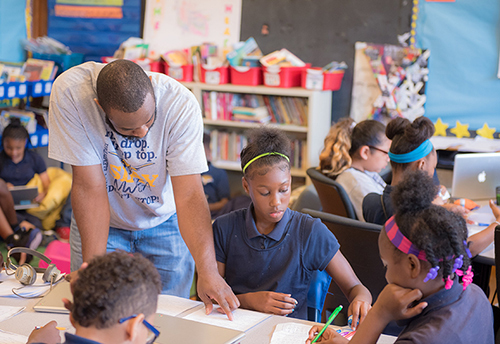 For more information about how these five teachers are modifying station rotation to fit their students’ needs check out the full publication by Clayton Christensen Institute. 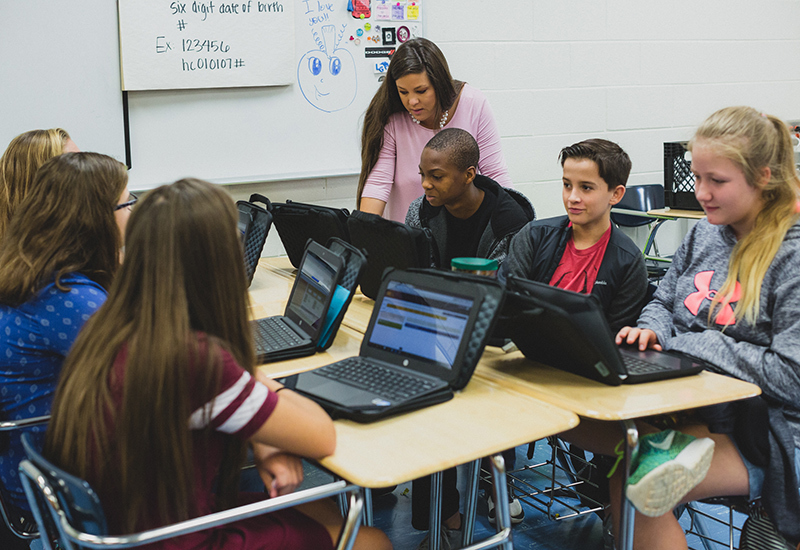 Explore these strategies, along with the ones linked above, to get additional ideas on how to allow more flexibility within your stations and, in turn, more differentiation, personalization, and even student ownership of their learning. Data: When, how, and why? When thinking about data, it is important to identify why and when you are collecting data as well as how you will use the data. The table below summarizes some key types of data and why they are important to gauging student learning, and some examples of how to collect various types of data. This table is not meant to be all inclusive, since data is such a large area of focus within blended/personalized classrooms, but instead a way to explore various new approaches to data that allow for more differentiation and personalization. Explanation: Why is this important? 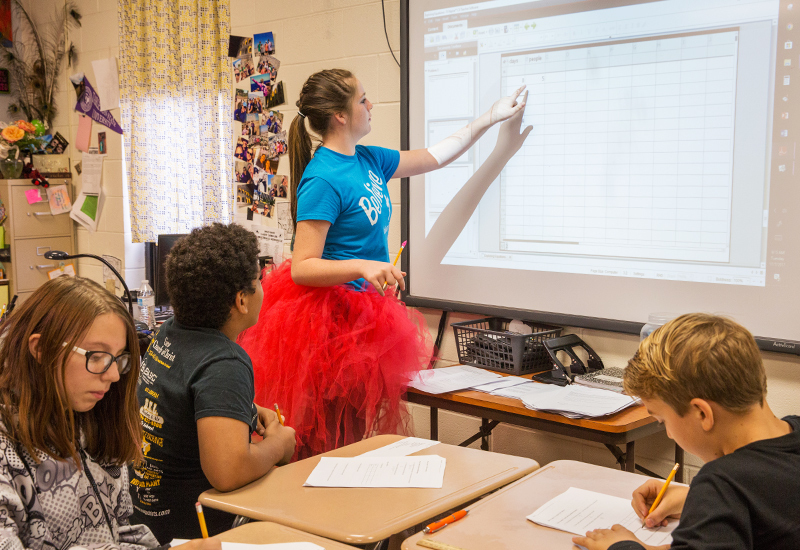 Real-time data allows educators to get a quick scan of the room and see who has already mastered the content at hand, who is almost there, and who is totally lost in order to pivot, scaffold, and support students in the moment. 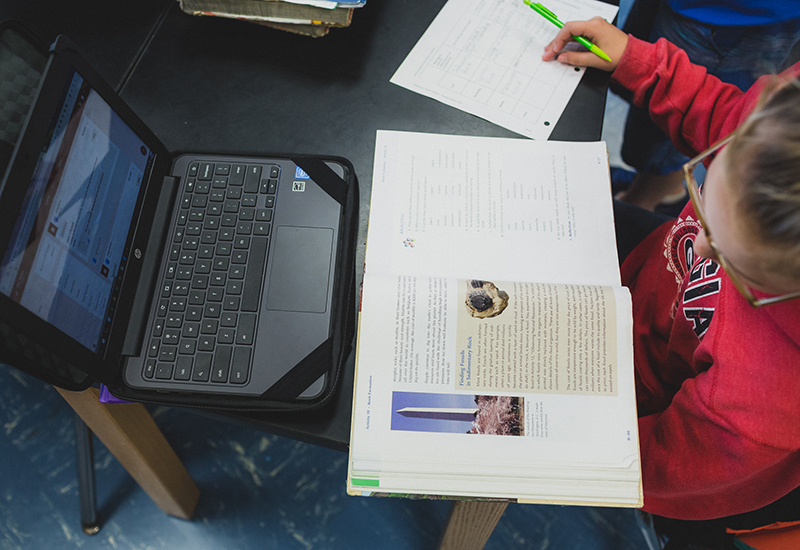 Formative assessments give educators the ability to assess where students are throughout their learning process. It allows for interventions before formal assessments and also gives the educator insight into how individuals and the class are progressing towards mastery. 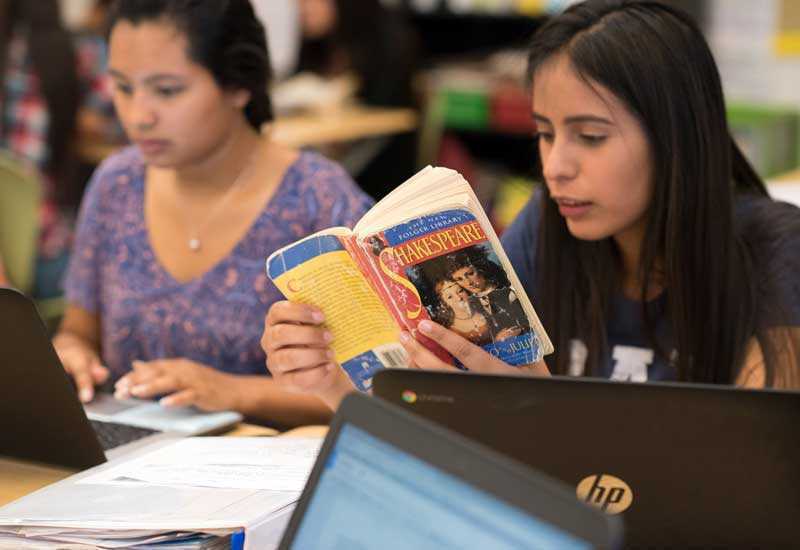 Summative assessments allow educators to get a full read of student mastery over a unit, multiple units, or even a semester during a midterm or final exam. Observational data is when educators use their conversations, interactions, and observations to make assessments on student progress. This is very important because personal touch points help to catch many things that can fall through the cracks when only relying on formal assessments. While standardized tests do not capture everything a student has learned or every skill they have mastered, they are important because they measure mastery against grade level standards and enable points of comparison across states, regions, and schools to ensure high expectations for all students, as well as mastery over time. 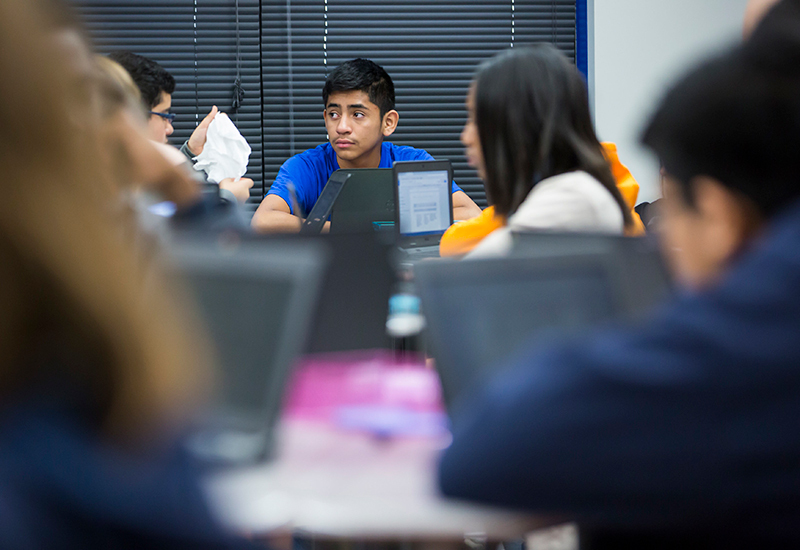 Non-content focused data gives important insight and understanding of the whole student through their behaviors, social interactions, and even attendance records. Could these practices work in my class? Why or why not? What data is the most helpful when grouping? When assessing mastery? How can I use these examples to better understand and differentiate for my students within my current model? How am I grouping students? These two questions can help ensure that you are not just grouping students for the sake of grouping but have a clear objective that matches the groups you create. For example, projects, peer tutoring, and focused small group instruction all need different types of groups. Here are some examples to help you get started. 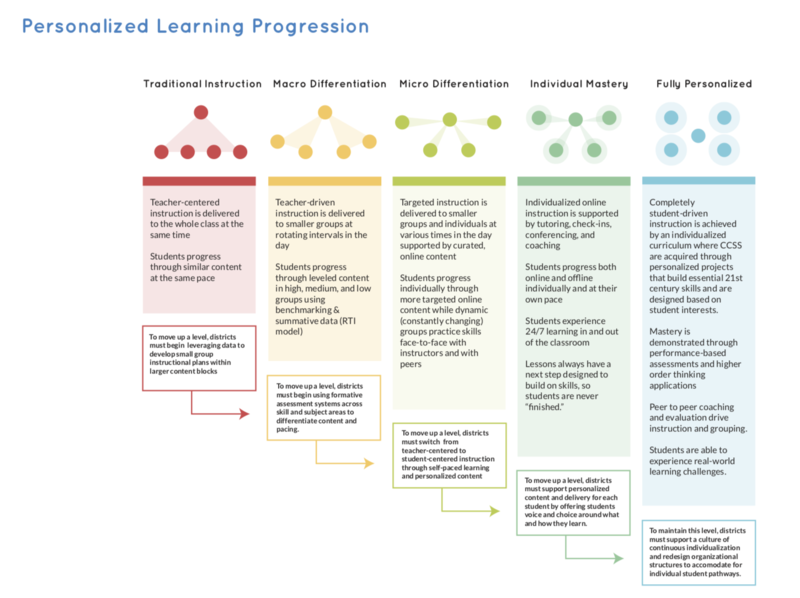 Another thing to think about with grouping is whether you are aiming for macro or micro differentiation, which is mapped out by the Highlander Institute’s Personalized Learning Progression. For example, do you want to break your class down into small groups, macro differentiated by ability? Or are you trying to measure individual mastery? Both of these scenarios differentiate for student's needs, just in different ways. Also as you move from left to right (macro to micro differentiation) student ownership and autonomy increase which begins the shift from educators driving personalization to students taking an active role as well. 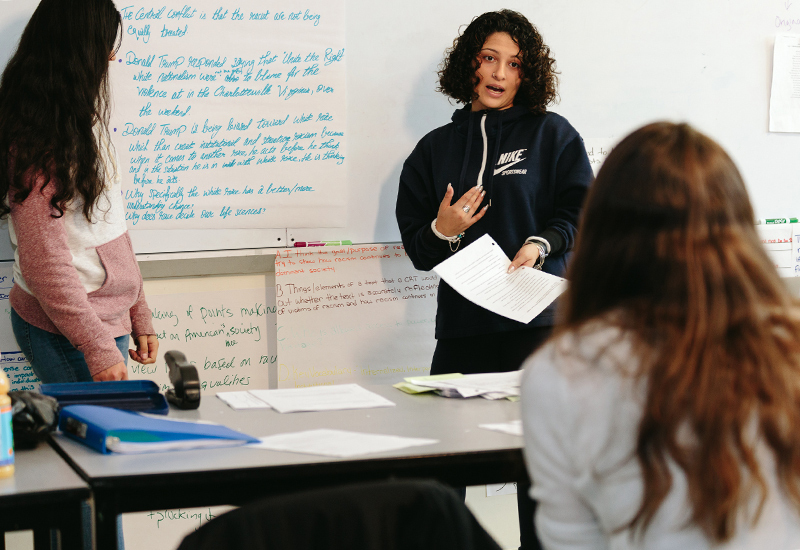 For more examples of grouping in action, check out these strategies and the ones linked above to see how you can try out new strategic groups in your classroom. Once YOU have deepened differentiation and personalized approaches for your students, it is time to create student ownership and accountability so that THEY can begin taking the steering wheel to their own learning and driving some of the personalization as well. Consequently, the next problem of practice will be launched later this winter and will focus on just this! 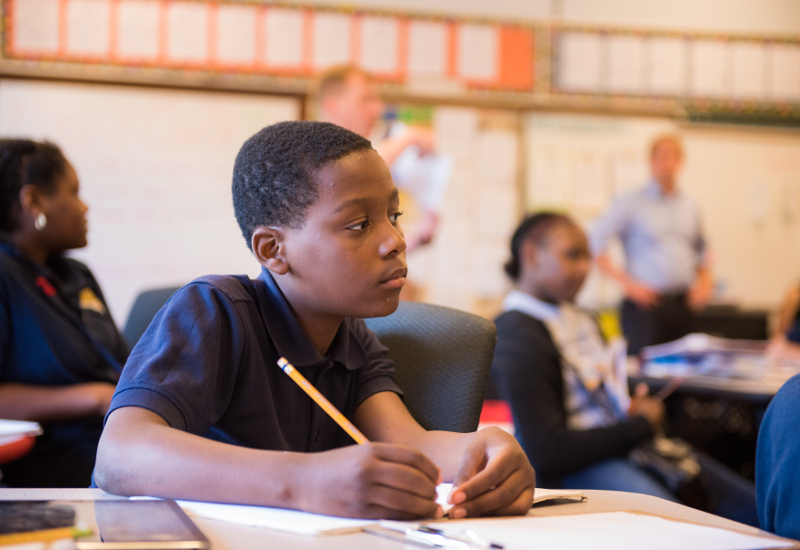 In the meantime, check out these strategies on how to start shifting the conversation and giving students ownership and access to tracking their progress, measuring their mastery, and engaging in their learning and outputs. 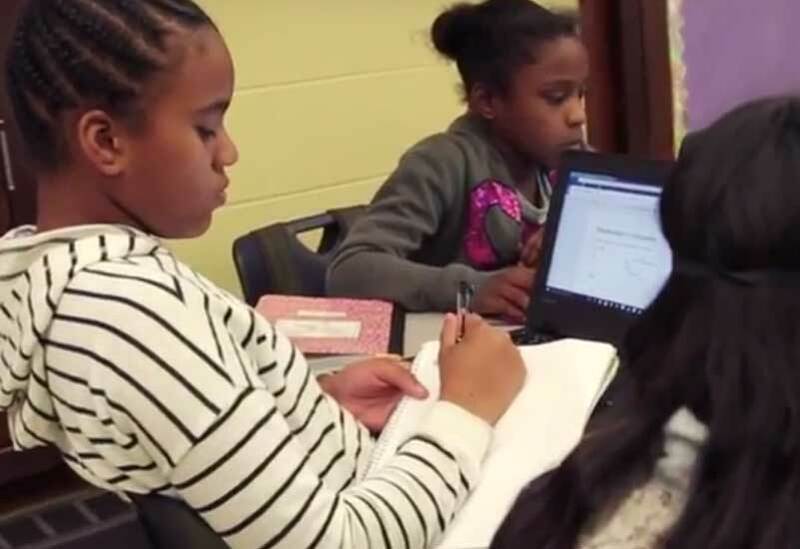 If you want to learn more about differentiation and personalization through strategic grouping, planning, and strategies check out Relay GSE’s course titled “Teaching Each Student.” This free course includes videos, resources, and strategies around space, culture, and routines with CFUs along the way.